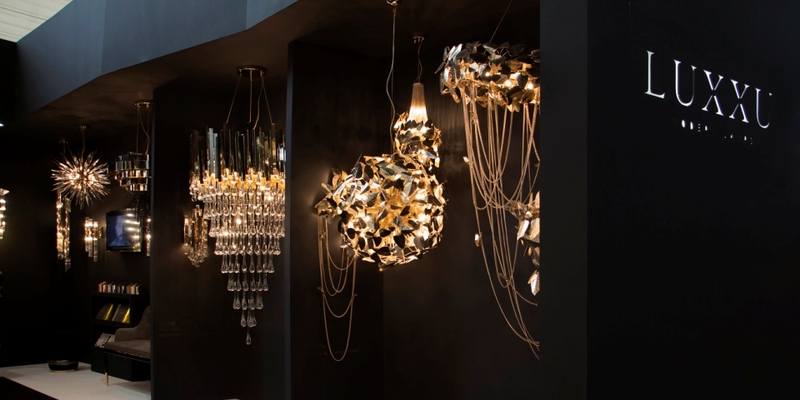 Luxury lighting brand Luxxu seized its time in the spotlight at Euroluce to showcase its entire collection of lighting, known as the Supreme Collection. 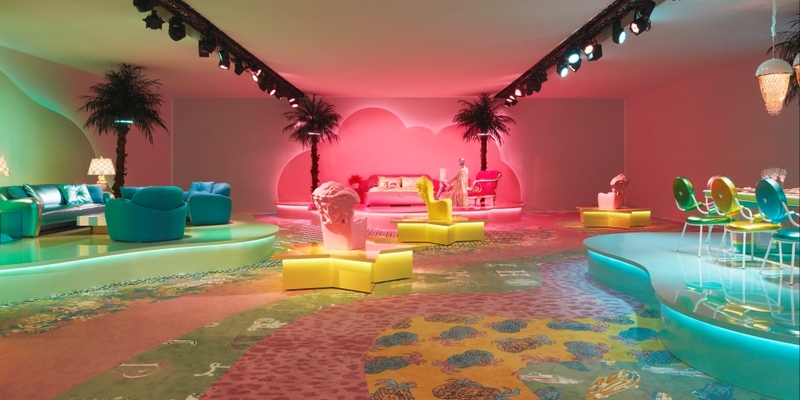 Known across the globe as a front-runner in luxury Italian design, Versace presented its Home Collection during Milan Design week with an eccentric exhibition in Via Gesù. 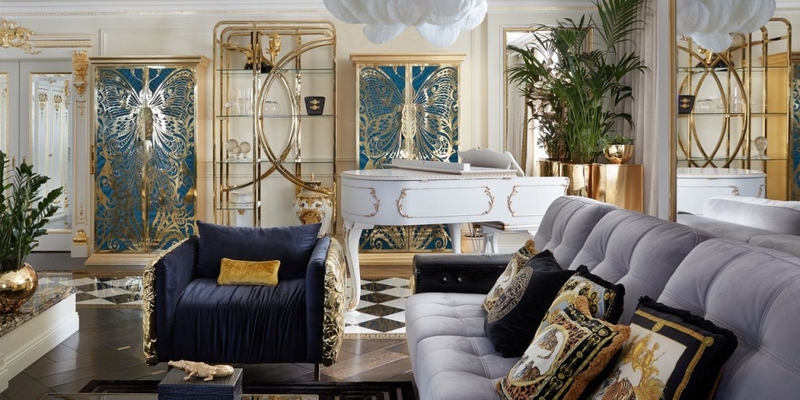 Determined to redefine the traditional home space for client Giya Eradze, director of the Royal Circus in Russia, Covet House has curated a collection of show-stealing centrepieces decked with gold, animals and the iconic patterns of Versace. 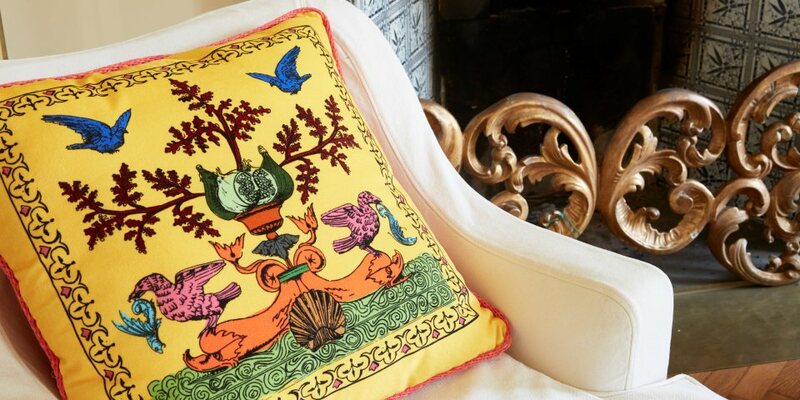 Sans Tabù puts a modern twist on classic design with its Renaissance Pop home linen collection. 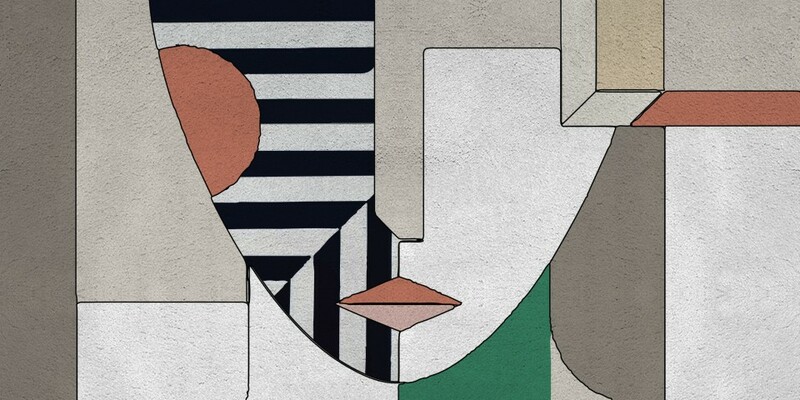 Rug’Society has channelled the clean-cut style of the twenties with the launch of its geometric collection.